The world’s first 11kW engine that features Suzuki Lean Burn and battery-less electric fuel injection. Also available in a remote steering version. 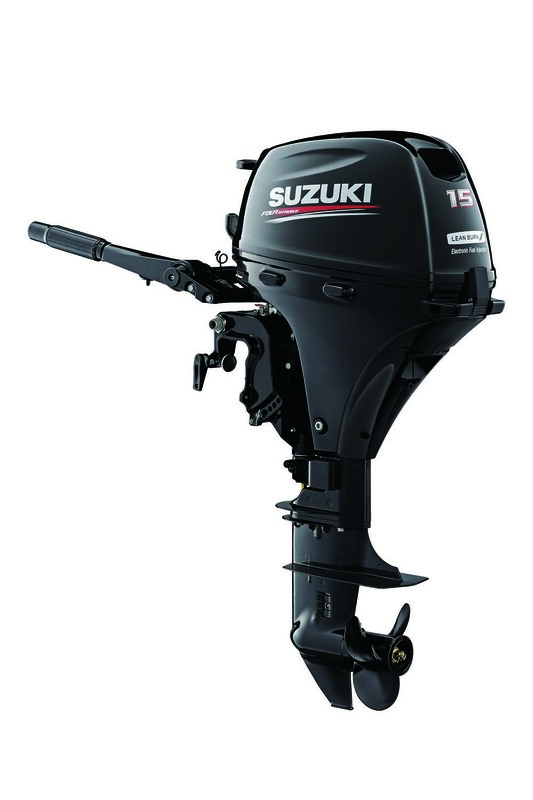 For a really unique smaller boat engine, check out the remote-steer Suzuki DF15ATL.